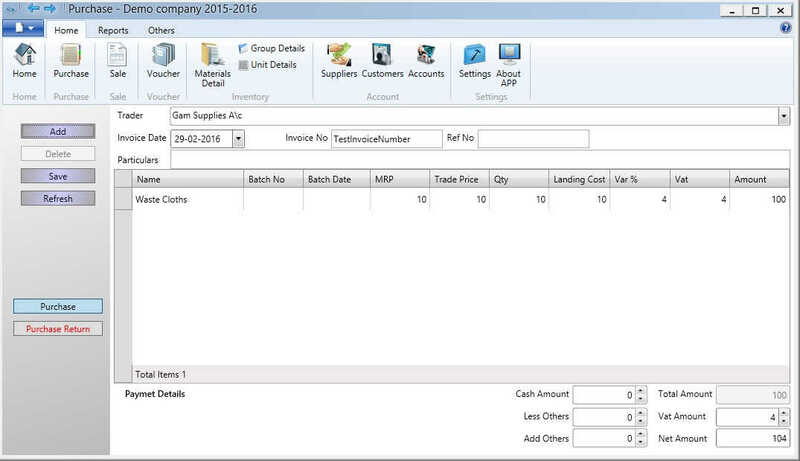 Watch Shop software is an one stop solution for billing, stock handling and accounting needs. Cost effective InventoryPlus software help to manage wholesale business and retail fast billing using barcode scanner supported POS system. Smart Sync help you to manage your watch shop business from multiple locations. 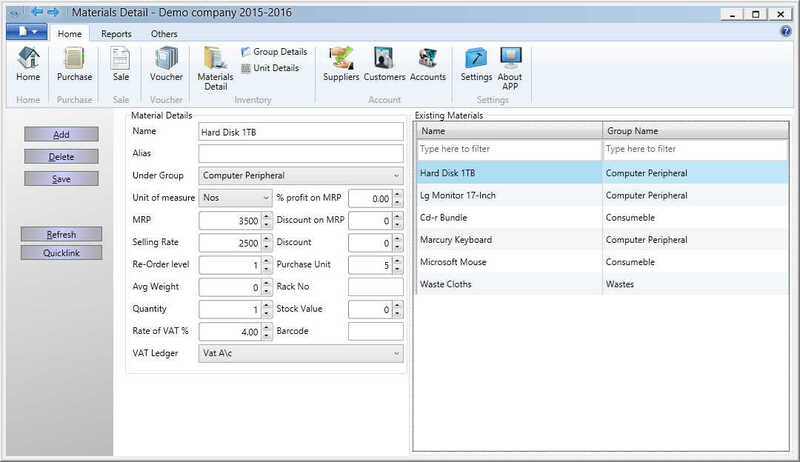 Managing the Inventory is Simple and Effectivly get total control of your inventory and reduce losses due to waste. 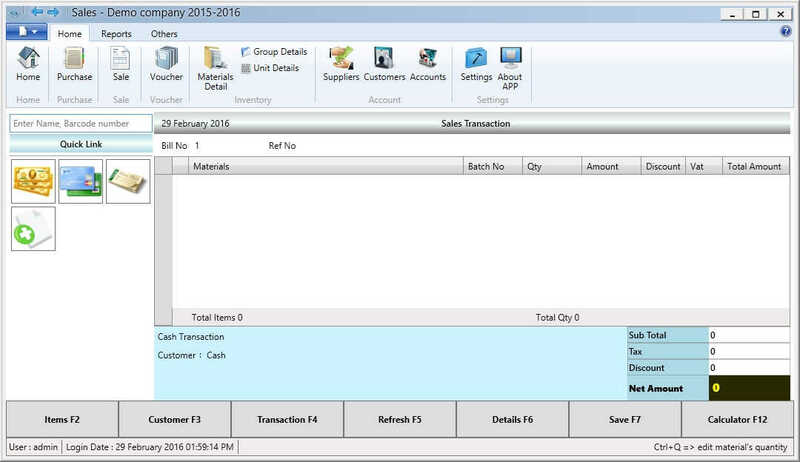 InventoryPlus clock store Software support multiple price scheme, Manage retail or wholesale business effectively. Extremely easy-to-learn and easy-to-use retail solution where point of sale and inventory management is fully integrated. Training the staff is simple. Are you worried about customers growing pending balance?, smart notification will send the SMS directly to customer mobile. Why InventroyPlus free Watch Shop Software ? Free software with free database collections, It is true!. Start running the business in couple of hours! 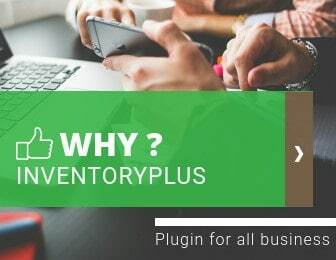 Product, Customers, Suppliers and purchase can be easily imported to InventoryPlus. 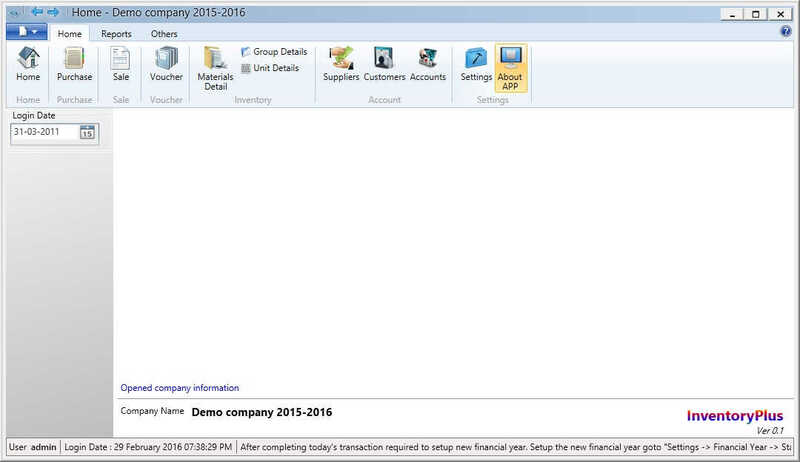 Plugin help to generate invoice soft copy easily & it can be uploaded to cloud storage. Automate business using free Watch Shop software now!